This show was broadcast on December 21, 2014. 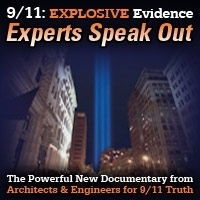 From Cynthia McKinney’s biography: “On the first anniversary of the release of the 9/11 Commission Report, McKinney presided at a Congressional Briefing where dozens of experts and family members of 9/11 victims gave nine hours of testimony critiquing the Report’s errors, omissions, and recommendations. Further testimony on 9/11 was heard at the Congressional Black Caucus’ annual legislative weekend in September 2005, where McKinney also organized a brain trust panel dealing with political attacks on black musicians, including the MK-ULTRA and COINTELPRO programs conducted by the FBI from the 1950s to the 1970s.” Her courageous grilling of Donald Rumsfeld on the 9/11 inside job is the stuff of legend. A bombshell new book published this week names the MI6 officer who headed the operation team that carried out the assassination of Princess Diana in Paris in late-August 1997. The book entitled How They Murdered Princess Diana: The Shocking Truth is the most complete evidence-based account yet published on the car crash in the Alma Tunnel that took the lives of Diana and her lover Dodi Fayed. 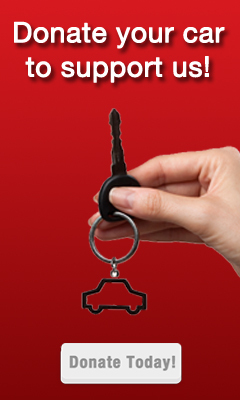 Written by Australian author John Morgan – who has been researching the deaths for the past nine years – this book exposes Sherard Cowper-Coles, former British ambassador to Saudi Arabia, as the head of the assassination operation that orchestrated the car crash. Also revealed is substantial detail on how the murder was carried out – the naming of MI6 agents employed on the job and particulars about their respective roles. 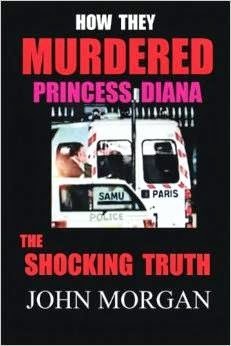 The book reveals that Princess Diana was effectively murdered by deliberate mistreatment in her ambulance by people who were supposed to be saving her life. The author shows that this was a back-up plan which was automatically triggered after it became clear that Diana had survived the crash. Morgan has spent years studying and assessing the huge amount of evidence pertaining to the Paris crash – including over 8,000 pages of inquest transcripts and official police investigative reports. He also analysed and published over 500 documents that were secretly supplied to him in 2010. The explosive material – which included the official post-mortem reports for both Diana and Dodi – came from within the Scotland Yard Paget investigation, but all 500 plus documents had been fraudulently withheld from the inquest jury in London. How They Murdered Princess Diana covers the entire story of what occurred, including the massive post-crash cover-up conducted by British authorities. The book exposes the official 2007-8 inquest into the deaths as one of the most corrupt court investigations in England’s judicial history. This is the first time the complete story has been addressed in such chilling detail – a true account using the witnesses own words that will at times leave the reader shocked, aghast and breathless. Speaking from his home in Brisbane Morgan – who features in a London play titled Truth Lies Diana starting in Charing Cross Theatre in January 2015 – says that the time is approaching when the parties who carried out the assassination must be brought to justice. He said that “the Paris crash was one of the most highly-coordinated inter-governmental operations ever carried out – and the ensuing cover-up over many years has been just as coordinated and just as sinister”. Morgan continued: “Many in the public now know that an assassination occurred on that night in Paris and are hopeful that there will be some justice and the perpetrators will be called to account, sooner rather than later”. 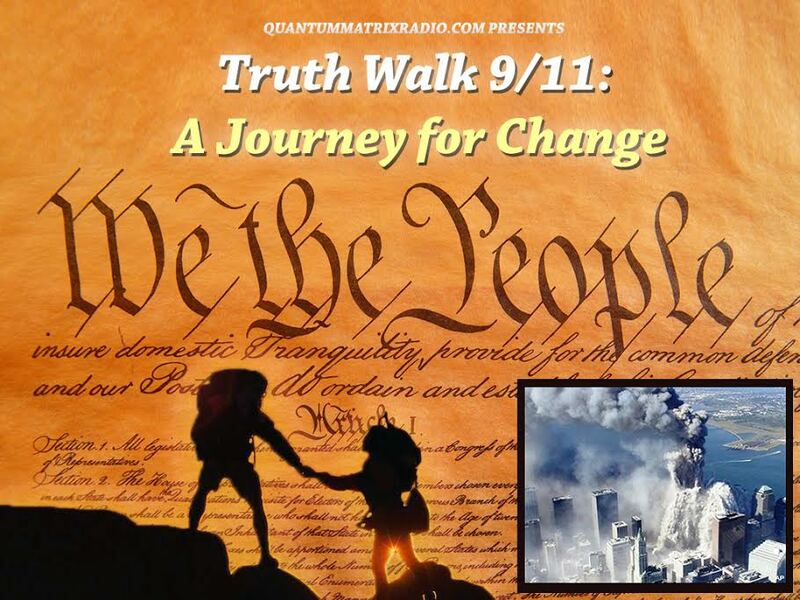 Kevin Barrett’s Truth Jihad Show is independently produced and hosted by Kevin Barrett and these shows are externally produced content. All externally produced content broadcast on No Lies Radio is the sole responsibility of the program-content producer and is not the responsibility of NoLiesRadio.org. Any questions or concerns should be directed to the content producer. This entry was posted on Saturday, December 20th, 2014 at 9:26 am	and is filed under 9/11, Anti-War, Concentration Camps, Death Squads, False Flag/Fake Terror, Freedom, Justice, Kevin Barrett, News, Protest, War Crimes. You can follow any responses to this entry through the RSS 2.0 feed.